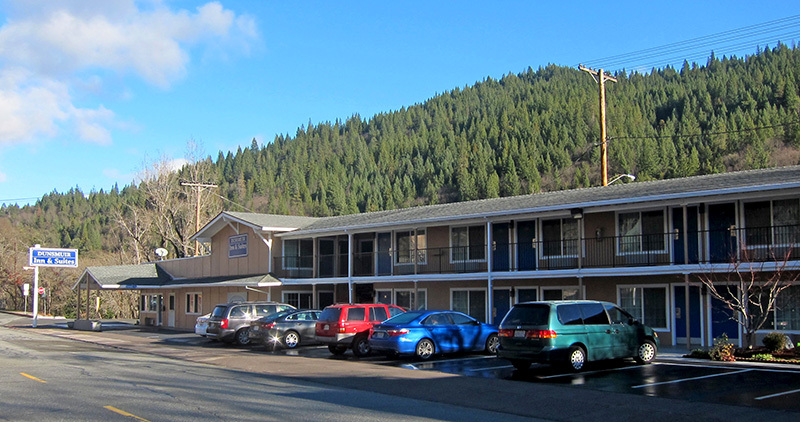 The Dunsmuir Inn & Suites is a convenient, modern, and affordable place to stay in the heart of the Shasta wonderland. Whether you're in Dunsmuir for abusiness or leisure, you can rest easy at the Dunsmuir Inn & Suites. 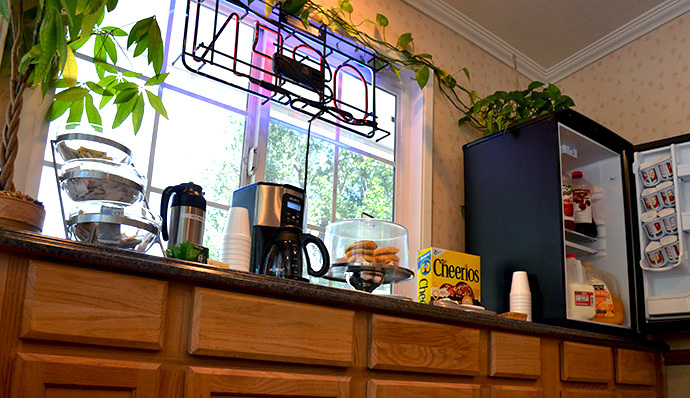 We offer attractive, clean and comfortable rooms with ample amenities to make your stay in the charming town of Dunsmuir pleasant. We hope you'll stay with us soon! Facility Under Same Management For Over 10 Years!